Thanks to Free Resources in 4k for this awesome Mockup! Good news! 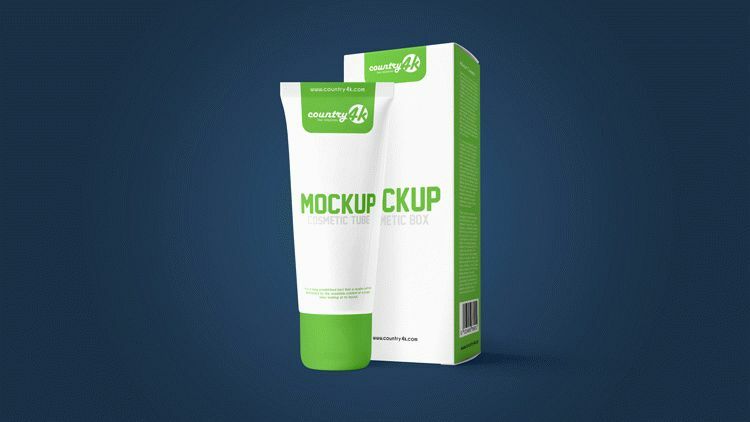 We have made for you an exclusive PSD mockup of cosmetic tube and box for free. This wonderful cosmetic tube and box can be useful for demonstrating your creative ideas or for presentation to your customers. This PSD Mockup in 4k resolution will save your precious time and money. It’s very easy to work with this mockup, just make all the necessary changes to Photoshop software. You can make any changes to the mockup, for example, change the background, change the color of the cap and of course, you will not have any problems adding your design to the tube or box. Download and enjoy the setting up the free cosmetic tube and box PSD template.